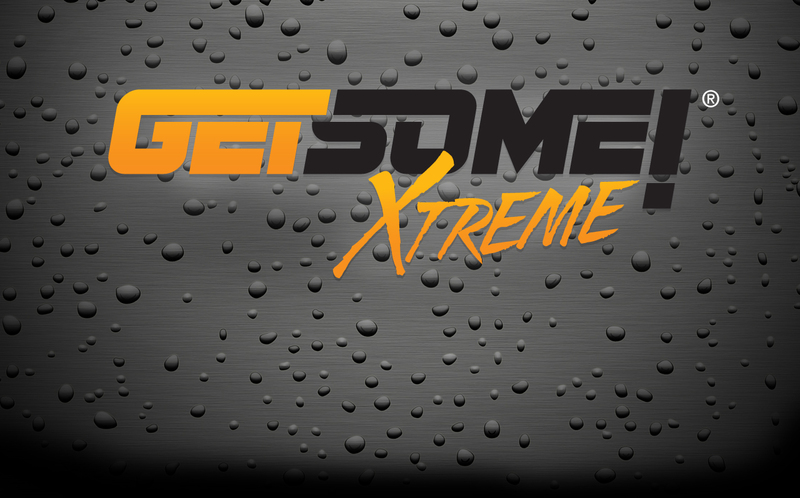 GETSOME XTREME has been engineered as a SUPER DUTY Lubricant with Heavy Duty Anti-Corrosive Additives and Pure Lanolin. Deep Penetrating formula designed for long lasting protection in extreme corrosive and wet conditions. Hydraulics to places you can not reach to stop corrosion and electrolysis. Does not dry out or wash off. Non-conductive, non- static, non-toxic and contains no silicon, acids or petroleum solvents. Will not affect fiberglass, metal surfaces, enamels, paints, plastics, or neoprene or rubber seals. Aerosol- GSX-11A, 11oz Aerosol, Non Aerosol (Liquid)- GSX-1G, 1gallon; GSX-5G, 5 gallon; GSX-55G, 55 gallon.